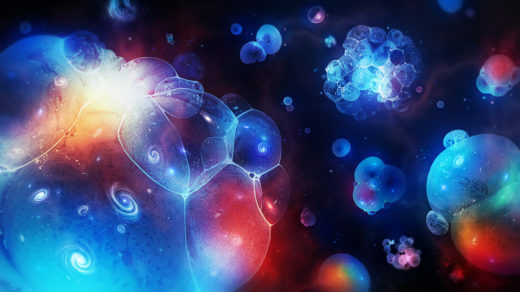 Early in cosmic history, our universe may have bumped into another — a primordial clash that could have left traces in the Big Bang’s afterglow. 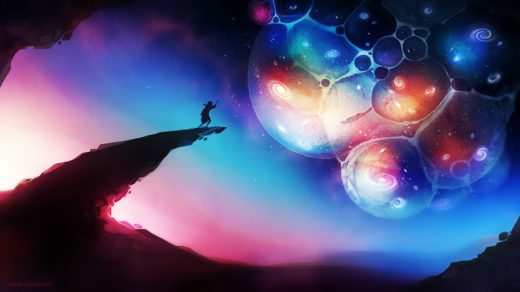 Testing the multiverse hypothesis requires measuring whether our universe is statistically typical among the infinite variety of universes. But infinity does a number on statistics. 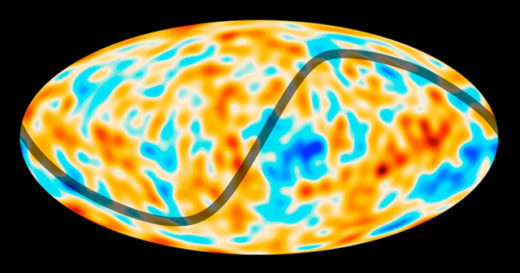 Theoretical cosmologists are piecing together a cosmic origin story from a surprising anomaly in the recently released Planck satellite image. 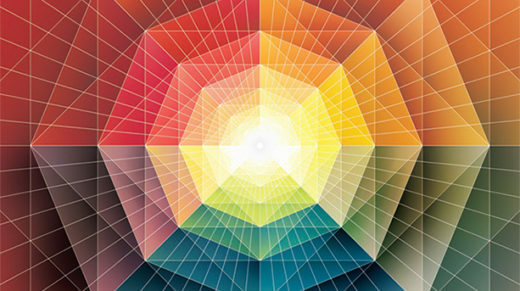 Decades of confounding experiments have physicists considering a startling possibility: The universe might not make sense. An interview with the Nobel Prize-winner David J. 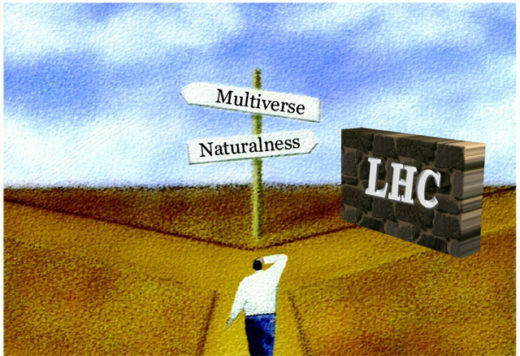 Gross on the confusing state of theoretical physics.